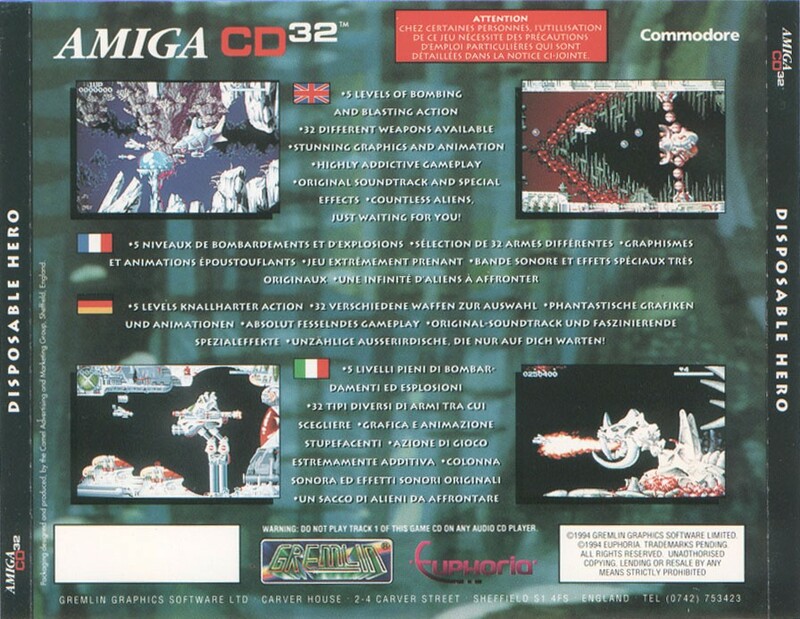 Comment The ultimate Cd32 Shoot Em Up ? ? First of all: i must say that this is a HARD game but a damned nice one,this cd version doesnt have too much added really as its still ECS gfx and in general the same SMOOTH controls,i had expect AGA gfx but after i played it for a while i got so into it and the gfx is pure and clean and its groundbreaking to be ECS. 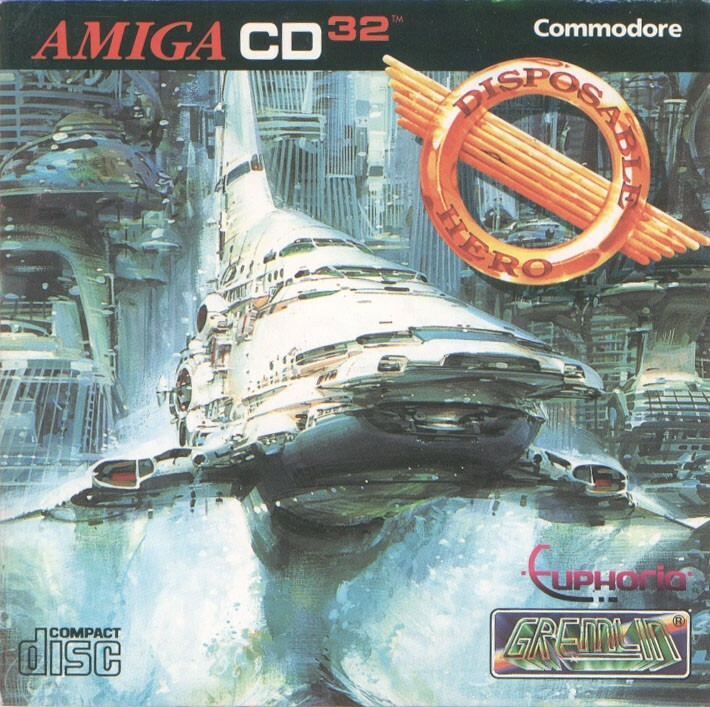 Playbility: The ship response is a tad overdone when you use a cd32 pad but it will do if you dont have any other controller available,the levels are easy to remeber so there shouldnt be too much of a hassle to complete the practice mode for all of you guys. There is so many diffrent enemies in this game and they are so well done that wendetta and projectX will be bad compared, and it aint as easy as wendetta nor so hard as Project X is so this title will and should offer a lot to all of you shoot em up fanatics.